Recently studies have linked psychological depression with activation of the amygdalae, an important little pair of “almond” shaped structures located behind your eyes and about as far back as your ears. 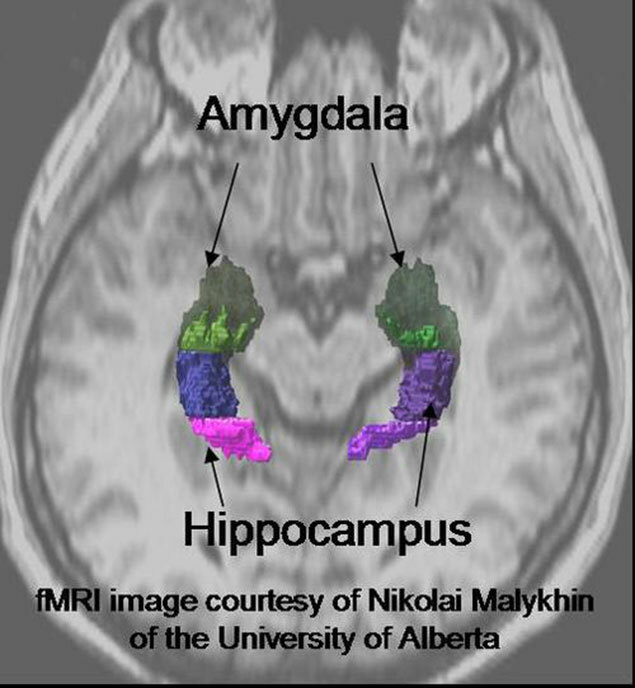 At the University of Alberta, Nikolai Malykhin and his team are documenting increases in both the size and “activation” of the amygdala in depressed people (see his website). 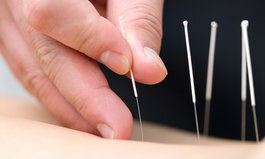 Acupuncture has traditionally been used to treat anxiety problems with or without depression, and now research shows it to be as clinically significant as psychological counselling in the treatment of depression (see the research). Research now demonstrates that certain points used in acupuncture are able to “calm” or “deactivate” these amygdala structures (compared to “sham or “placebo” treatment substitute for acupuncture), and may be one of several mechanisms that explain the acupuncture effect (see the research review). MRI or magnetic resonance imaging has permitted researchers to investigate various diseases and mental illnesses looking for changes in brain structure. And more recently, functional or fMRI allows researchers to observe relative blood flow in the brain where they look for increases (called “activation”) or decreases (called “deactivation”) in blood flow. The amygdala is part of a broad collection of brain structures called the “limbic system”, which is primarily responsible for our emotional experience, and it is centrally involved with the formation of memories. The paired amygdalae are important in the processing of memory, decision-making, and emotional reactions in a survival type level, and are intimately and structurally connected to the hippocampus (see diagram). The hippocampus is primarily involved in the formation of memory, and from these structures survival type reactions are formed. These are involved with the classic “Pavlovian” training of a dog to salivate to a bell (because he usually gets fed when the bell rings), or a panic attack of a war veteran with agoraphobia and PTSD as he comes to an open space, decades after being traumatized in battle. How scientists ask questions and design experiments to answer them influences both what they find and how they interpret. 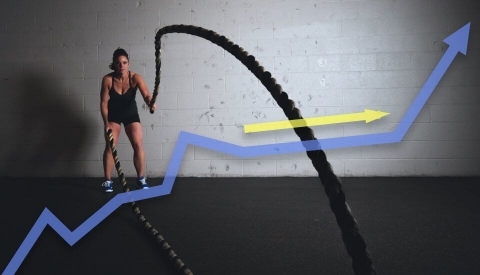 If you look for local affects on putting a needle in a muscle, you are able to find local effects (or not); the same goes for general effects on the whole body, or changes in brain activity. 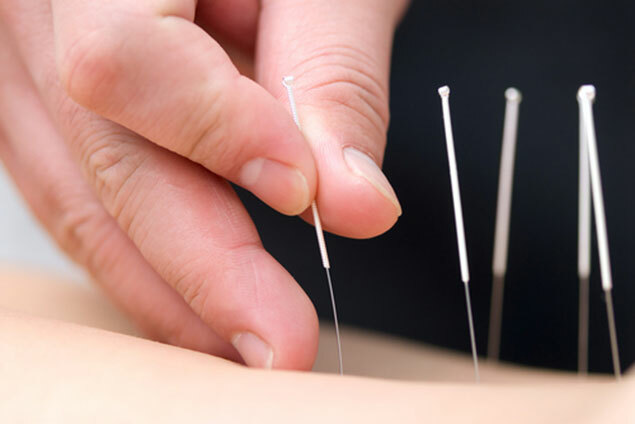 There are many mechanisms through which acupuncture likely has its “effects” and the sophistication of the research, as is demonstrated by these fMRI studies, is growing. The western preoccupation in both practice and research has been almost exclusively on pain and muscle problems. 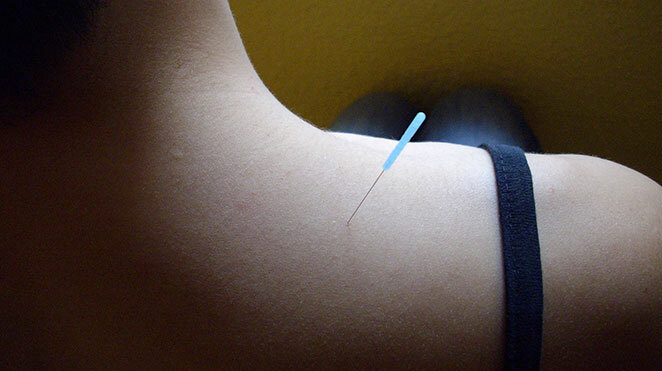 I believe future research will continue to expand and explain how acupuncture may work to treat different conditions. 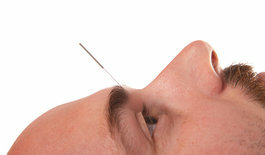 Acupuncture represents a complex interaction of both direct and indirect affects on the mind and body. 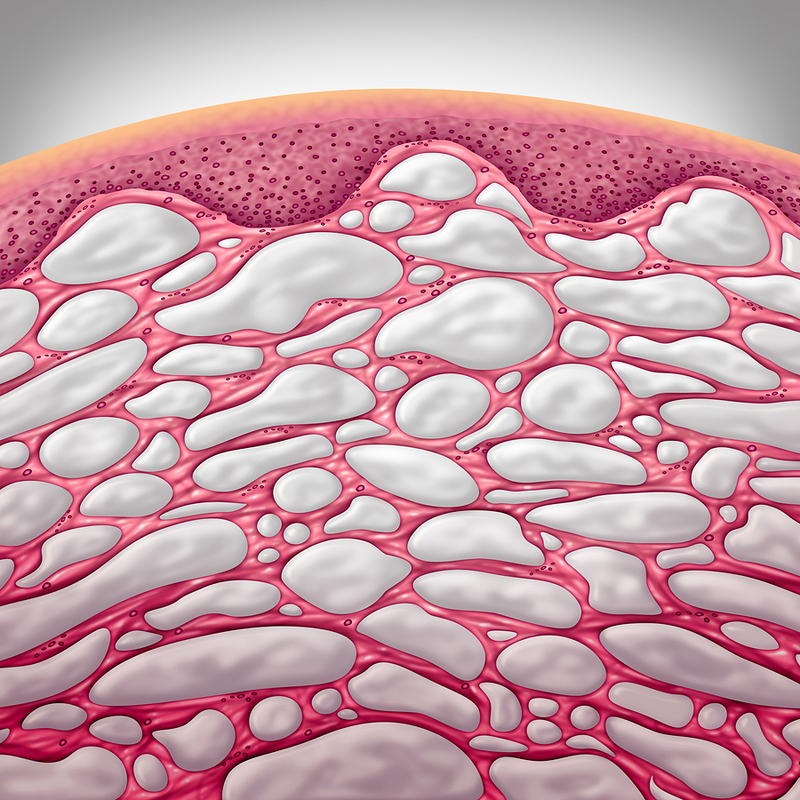 It time it may explain the traditional uses beyond muscle pain, by promoting a general relaxation response and calming the “fight or flight reaction”. From this place, it may explain why it can support critical health factors like improving sleep, mental well-being, immunity, and digestion, and have broad affects on things like cardiovascular function, fertility and states of being associated with health and thriving, not just absence of disease. Watch Gord’s interview on the Global TV morning show. 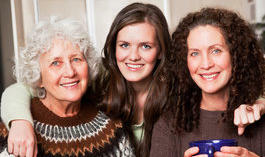 Click here to view the frameless video..